Quality travel pillow, scarf and blanket all in one! Designed by Annabel Trends for stylish, comfortable travelling. 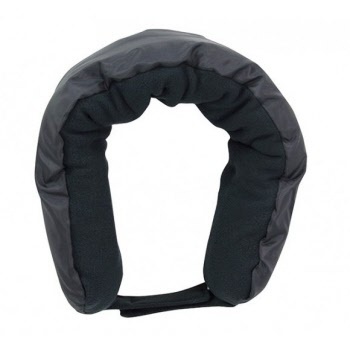 Roll up and connect with soft velcro for use as a comfortable travel pillow. Unzip and stay warm with the inner soft micro polar fleece blanket (158cm x 57cm). Fleece blanket doubles as a warm winter scarf.